In a dark room in a chilling office, set among a black backdrop of skyscrapers gracing the city’s skyline, shone a single glimmer of light. John stayed silent as he moved the cursor around his overworked computer screen. The window had been left open to curb the stench of late-night pizza. The draft surrounded John and he systematically shivered. Pressing print, he moved slowly to collect his paperwork – marking the end of a 12-hour working day. As John turned his chair a glass smashed on the floor. A rush of adrenaline shot through his veins, followed by a sense of calm. He even had time to momentarily wonder if they were his last thoughts. It felt like a lifetime, but in reality the person, or thing, who’d smashed the glass had acted quickly. As he hit the thick wooden floors, he turned ever so slightly to see who had attacked him. But, the remained silent. With no time to feel scared he didn’t even try. Instead he opted to give his body in to the pain and then… nothing. Got your attention? Don’t worry, John’s Halloween pitch made it to the client. But I don’t think I’ve ever seen as many brands making the most of this American holiday as I have this this year. And poor PRs like John are risking their lives by working overtime to deliver standout campaigns. Maybe it’s because it falls on a weekend, and entertainment and lifestyle companies want to use this as an opportunity to boost sales and strengthen its position for Christmas. No, it’s not locking in more tourists and keeping them there overnight to turn them into social media sensations. Waterstones is launching an online murder mystery with five bloggers who will communicate clues for fans, via their blogs and Twitter (where was my invite guys? ), to work out ‘whodunit’. Those who crack the case will find themselves £50 richer (vouchers, darling). Nice use of social and great blogger engagement, coupled with subtle branding, means that Waterstones is getting down from the shelf and making itself the go-to destination for books. Tick! 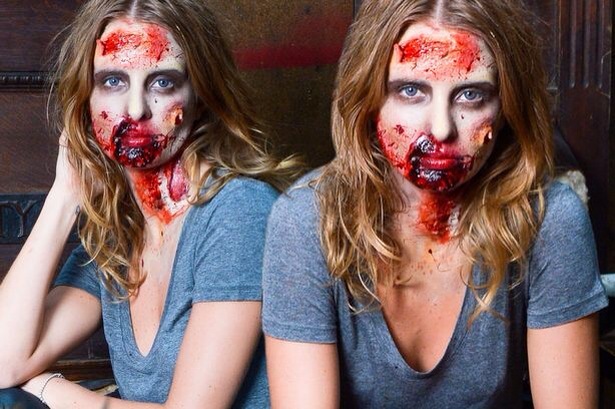 To celebrate the launch of the fifth series of the Walking Dead, Now TV made former MIC star Millie Mackintosh into a zombie to support its online campaign. In addition to this, it created a buzz on social media by sending personalised popcorn holders with ‘bloodstained’ snacks inside which was sent to celebrities and journalists. 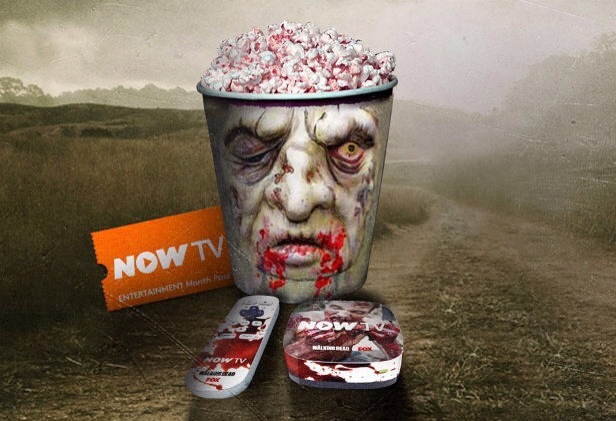 To give customers a chance to join in the fun, it’s also using Twitter to give wary special edition Walking Dead Now TV equipment, zombie makeup and the exclusive popcorn holder. The competition hashtag is hardly memorable – #TWDNOWTV – but in two days it’s generated over 150 re-tweets and is steadily seeing its follower count rise. To promote its Halloween costume range, superpower supermarket Sainsbury’s has launched a voice app to inspire children to ‘transform’ into their scary characters using its voice distortion functions. The voices – such as Frankenstein, Witches, Vampires and Skeletons – match the costume designs available in store and online. It’s a good attempt, reminding parents and children that Sainsbury’s is their one-stop shop for Halloween goodies, but can the interactive app outdo Asda’s inflatable wings which are being supported with TV advertising? Time will tell. It’s great that brands are starting to scratch beneath the surface to see the value of Instagram – and Chupa Chups is no exception. It’s using this social network to create an online game, encouraging users to free a trapped lolly before it gets a licking. Age is certainly no barrier here. With contemporary references to current culture, the youth brand has made this Halloween-themed relevant to all groups. Do you dare trust the National Trust? Not strictly Halloween themed, but the National Trust has extended its successful ‘50 things to do before you’re 11 3/4‘ campaign by creating a direct mail around number 40: night walks. This glow in the dark pack targets existing members and encourages people to essentially see more than they bargain for by trudging down a natural trail at night. This stunt might come with a parental advisory warning (i.e. kids – please don’t walk alone), but not only has the National Trust found a novel way to reach out to an engaged audience raising brand awareness, but it’s hit gold with timing this during half term. Expect to see families up and town the country on night walks next weekend. With just over a week to go we’re bound to see more stunts slip out of the woodwork. But, whether they’re bold enough to make the top five is yet to be seen. What do you think? Are brands going for ghoul this Halloween? Ok, I fooled you. It isn’t really. But, shame on you if you’ve missed the media banging on about the upcoming 20th anniversary of the first episode of Friends. It’s literally been everywhere! 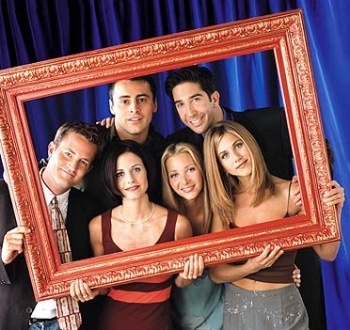 And, not wanting to miss out, I’m going to give Ross, Rachel, Chandler, Monica, Joey and Phoebe some airtime of my own. 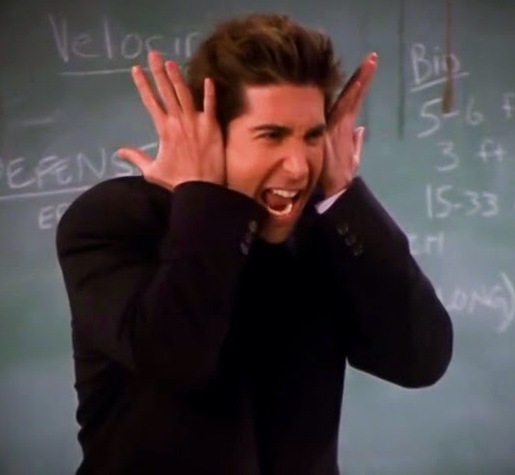 No, it’s not a “20 things you didn’t know about Friends” blog. (Thank goodness, that feature idea has had more re-runs than the show itself). No, I’m doing something much more industry focused. This, Prime Timers, is the definitive list of where I’d place the characters in my PR and marketing company. Novel? Yes. Necessary? No. So, bear with me. 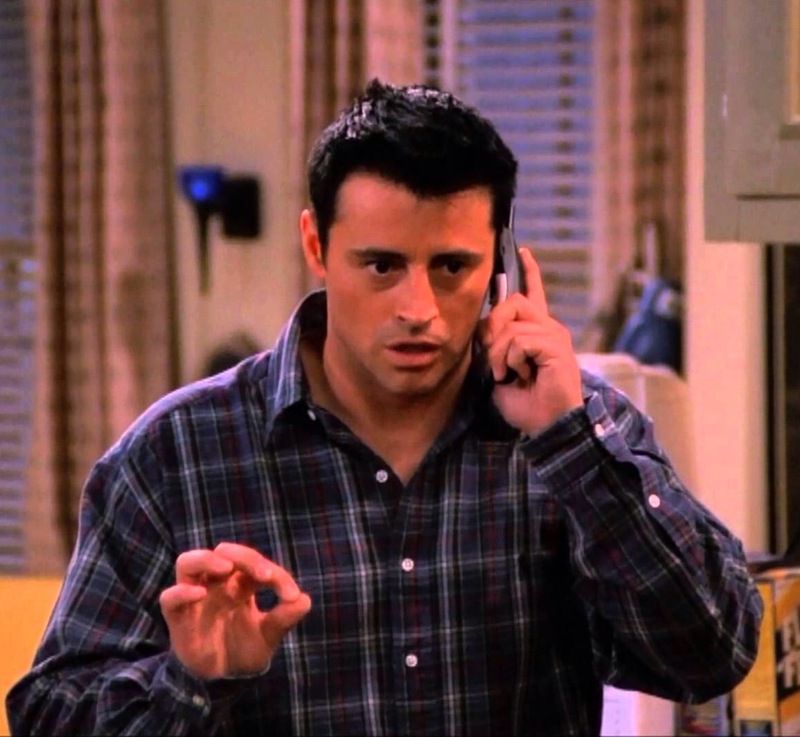 Joey is very much a people person and I’d want to exploit that on the front desk. He also knows how to act (I’m confident about that). So, if a client was getting pushy about why they were being kept waiting in the lobby (because we were obviously putting the finishing touches to our pitch presentation), he’d be able to devise a ‘believable’ cover story. Note to self: Joey must not be allowed to change the TV station in reception to Days of our Lives. It must remain on BBC News at all times. 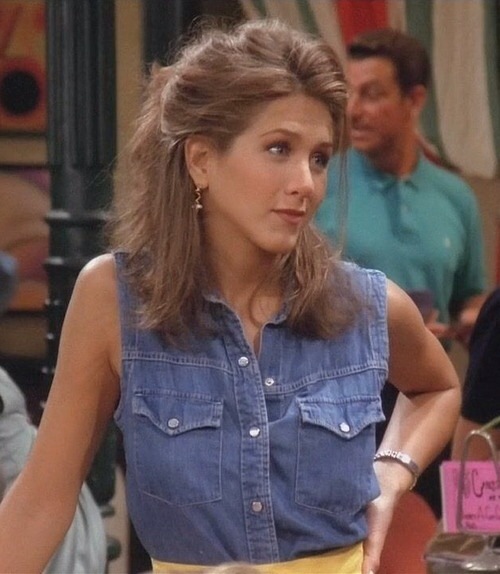 Rachel isn’t getting this job based on the efforts she displayed as a waitress at Central Perk. Because, quite frankly, she wasn’t very good. But, when she worked for Bloomingdale’s and, later, Ralph Lauren, she showed that she had an eye for emerging trends and was able to work effectively and efficiently with models, suppliers and buyers. This is perfect for identifying new clients and securing briefs. Note to self: Don’t allow her to recruit an attractive PA; it stunts her productivity. Some might find this role boring but, with Ross’ scientific approach to problem-solving, he’d be great. Tasked with researching markets and ideas and pulling together competitor reports, he’d be able to justify all of our PR moves to clients with hard facts and figures. Note to self: Don’t allow him to take breaks during office hours. It gets him into trouble and brings up bad memories for Rachel. 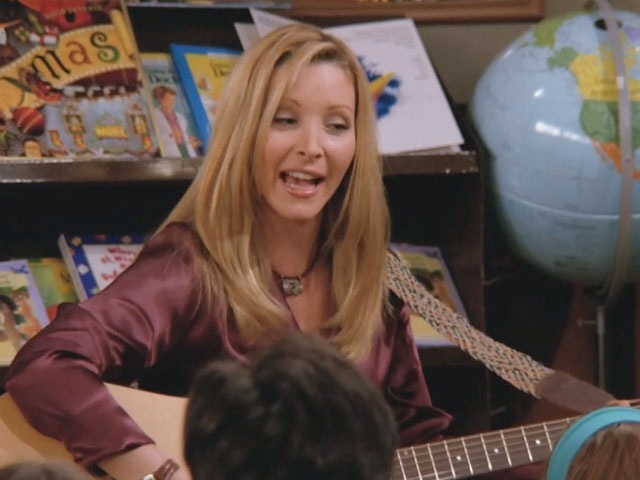 Imagine Phoebe heading up a brainstorm – she’d be brilliant. 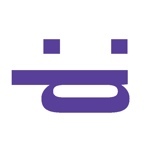 To create award-winning campaigns, every idea needs to be explored. As they say, no idea is a bad idea in a brainstorm. And Phoebe would be able to bring the best out in her team by not limiting creativity – due to budgets, timings and resource – at the first hurdle. Even if clients don’t opt for those big ideas, it’s important they know we’re capable of producing them. Note to self: Always ask her a secret question that only she’d know the answer to, to check her twin sister isn’t doing her job for her. I know what you’re thinking. 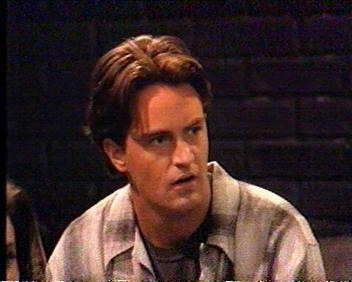 ‘Why isn’t Chandler in advertising?’ He did a great job in the show’. I’m telling you, he didn’t. Slogans and jingles are one thing, but clients expect substance and strategy behind their new product launches. I’d want to harness Chandler’s wit on social media – encouraging him to engage with consumers, start topical conversations and conduct focus groups – giving us, and our clients, the edge. Note to self: Ensure he wears a name badge at all times, so people know exactly who he is in the office. 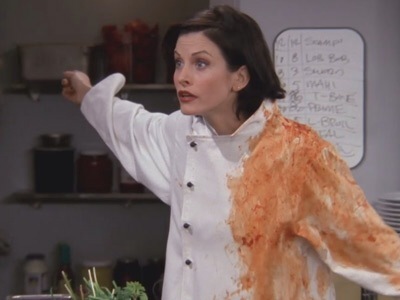 Monica gets what she wants, always. She’s fierce, competitive and knows how to play the game. From writing impactful features and interviewing powerful case studies to selling-in stories and securing coverage, she’d be a PR machine. Note to self: Leave a note to the cleaners to ensure her desk is thoroughly cleaned each evening. So, there you have it. An all-star agency dream team. Do you agree with my recruitment decisions, or would you make some internal shuffles?